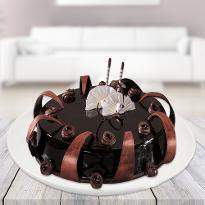 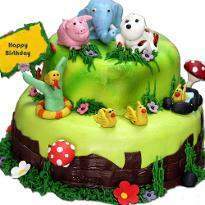 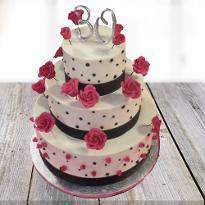 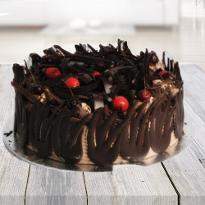 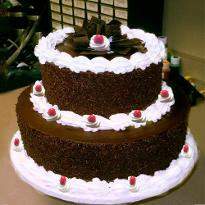 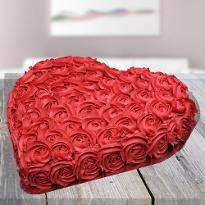 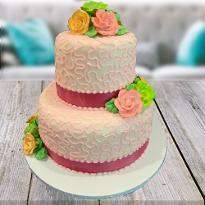 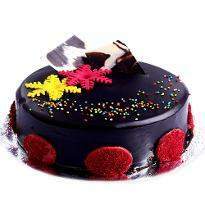 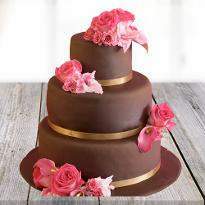 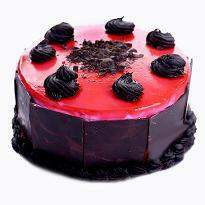 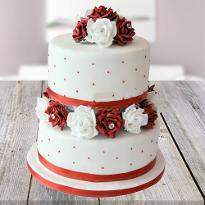 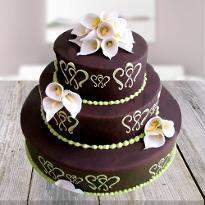 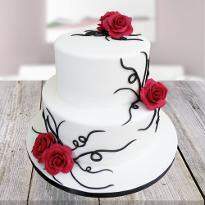 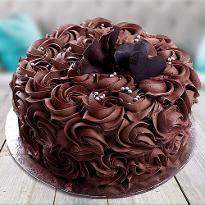 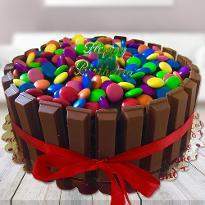 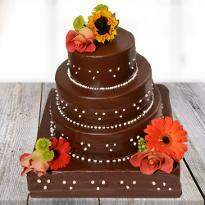 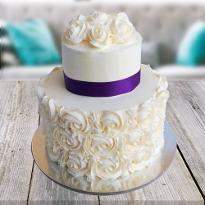 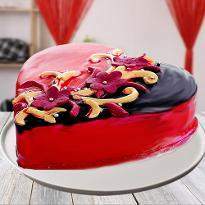 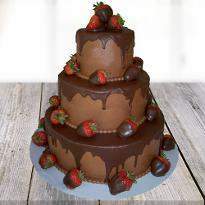 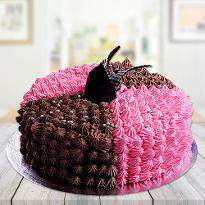 No matter whether you are living in India or abroad, you can simply send premium cake to your loved ones from Winni. 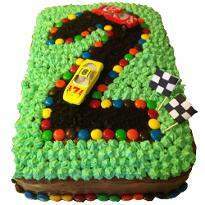 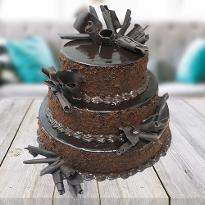 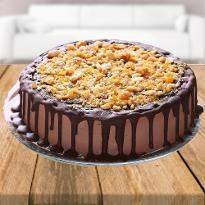 Our premium cakes are prepared using top-quality ingredients that are sure to satisfy everyone’s taste buds. 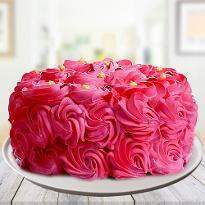 Proper hygiene is always maintained while preparing these sweet delicacies. 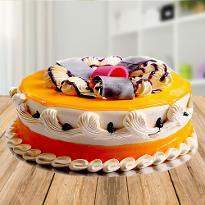 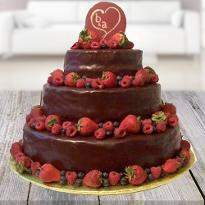 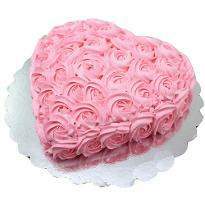 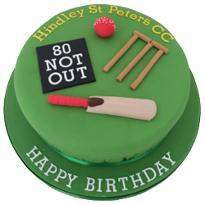 With our same day premium cake delivery, you can surprise your loved ones on their birthday, anniversary or any other special occasion.